← I’m ready…I’m ready….I’m ready…no I’m not. 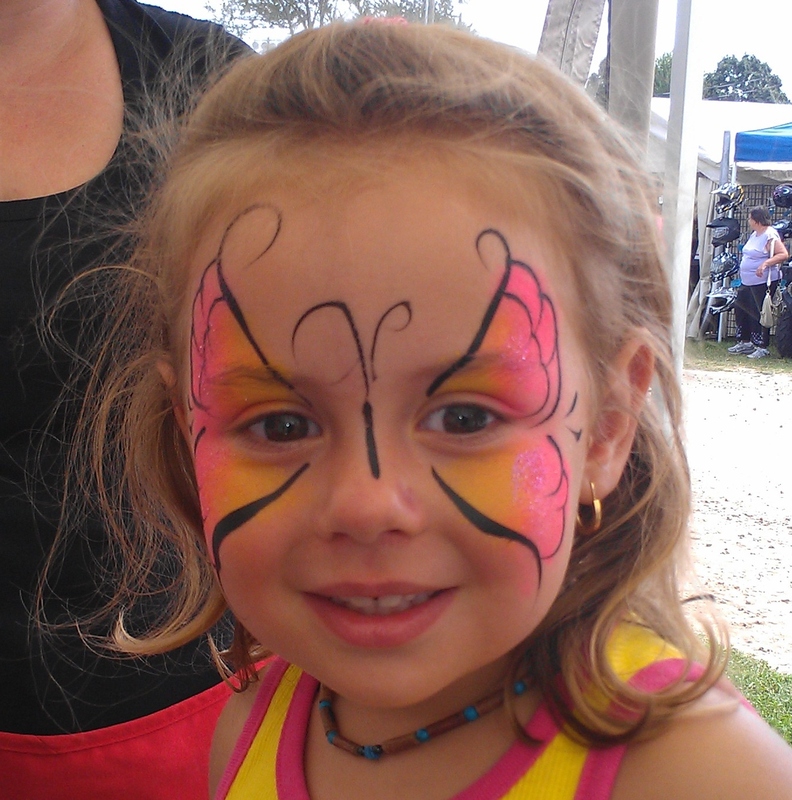 This entry was posted in Uncategorized and tagged Facepainting, Fairs, Isabella, Recipes, Rides, Soup. Bookmark the permalink.